PezCycling News - What's Cool In Road Cycling : SAVE $240 on Coaching-The Groundhog has Spoken! 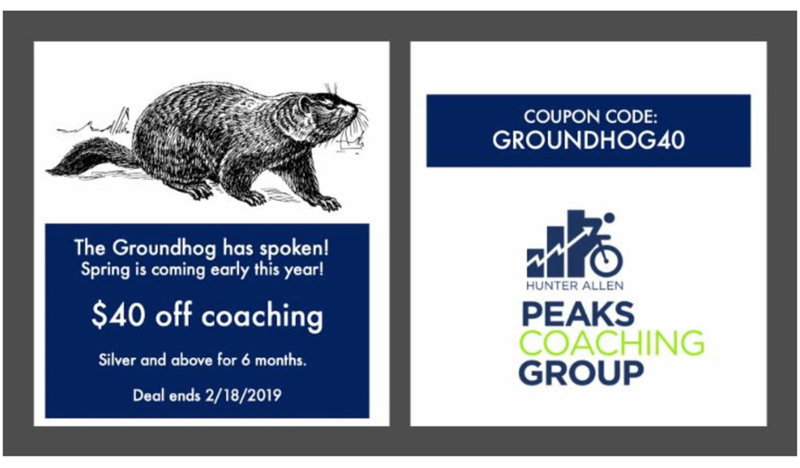 SAVE $240 on Coaching-The Groundhog has Spoken! The groundhog says pound on this spring! Whether you are looking to increase fitness, slam a gravel grinder, race a crit, or hit a PR in the local Gran Fondo, we have you covered! Save $40 per month on Silver or above coaching for six months!